Attention Faculty! 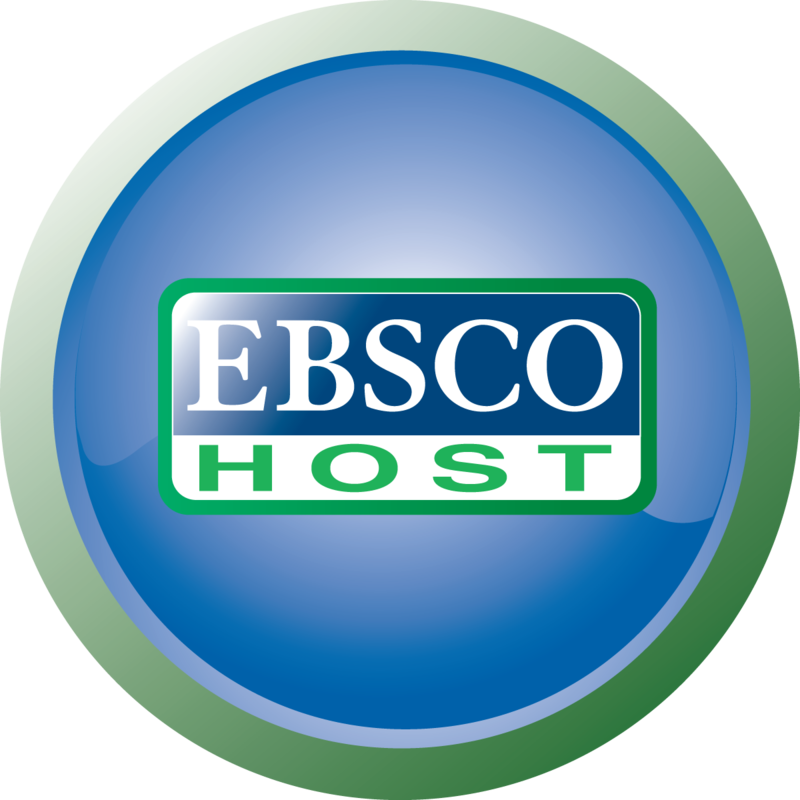 Update Your EBSCO Library Links! Do you link to articles from EBSCO databases in your BlackBoard or Moodle course? If so, you may need to update the URLs. Some EBSCO library databases were recently upgraded to versions that include access to additional magazine and journal content. For example, Academic Search Premier was upgraded to Academic Search Complete. Faculty linking to articles from their BlackBoard or Moodle courses to the affected EBSCO databases will need to update their URLs. Click here for a full list of affected databases and instructions on how to find the updated URLs. If you have questions contact Steve Osler at steve.osler@cpcc.edu or at ext. 6845. Welcome to CPCC Blogs Sites. This is your first post. Edit or delete it, then start blogging! Did you know that you can reserve a Group Study Room at the Central Campus Library for two hours, as long as you have a valid CPCC ID and at least two people in your group? Also, if you are looking for a place to tap on your laptop for a while, you may want to park yourself at our Laptop Bar on the 4th floor of the Central Library. It has a high counter, high chairs, and power outlets conveniently located on the bar. Enjoy! Hard at Work in a Group Study Room. The Laptop Bar is located on the 4th Floor of the Central Campus Library. 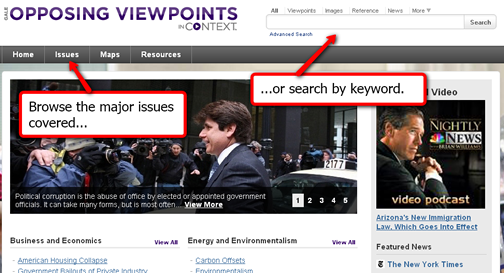 Opposing Viewpoints is one of our most popular online Research Databases, containing information on controversial social issues. Much of the content in Opposing Viewpoints written in support of a particular side of an issue, because of this it’s a great place to find material to support an argument! For those who are familiar with the old look of Opposing Viewpoints, major issues can still be browsed using the “Issues” link in the top navigation bar. The entire database can be searched by keyword with the search box in the upper-right corner of the site. 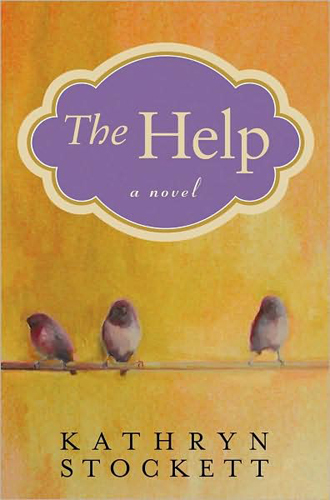 We’ve been adding hundreds of new titles to our collection. 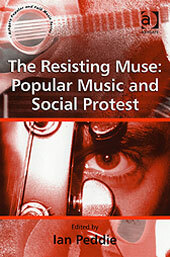 Below is a small sample of new titles available for check-out. Watch some clips at the official website. See it here first! 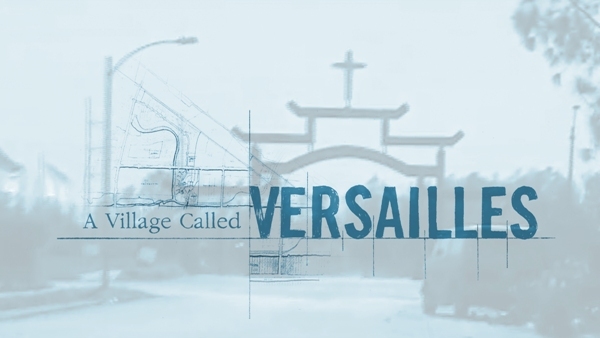 PBS film preview of A Village Called Versailles. This event is sponsored by the CPCC Libraries, the Diversity and Committee, & Mobilize.org. The 1-hr film will be followed by a 30-minute discussion. Free snacks, drinks, and door prizes. Is debt a problem? Thinking of buying a home? Need a loan? Confused about credit cards, credit scores, bankruptcy, and how they all work together? Don’t want to read volumes of financial help guides? We’ve got just the game for you! Bad Credit Hotel is an entertaining and educational online game created by the US Department of Treasury. 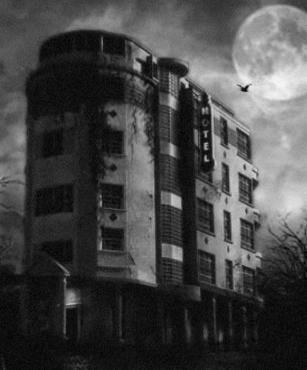 Check into the Bad Credit Hotel. 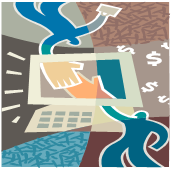 Learn about credit and how it works while exploring the Bad Credit Hotel. The more you learn, the better your chances of reaching your goal and reserving the best room in the hotel. Did you know that you can make an appointment for advanced research help? Maybe you are trying to decide between two topics and need to see which one has more resource material available. Or your topic is definite but you are having trouble finding the information needed. Maybe you’ve got some information but want to find a video clip or graphics to include with a speech for communication. Use the Request a Research Appointment form is the Ask a Librarian section of our website to schedule your appointment. With a time set just for you, one of the librarians can concentrate on your question in a way that can’t be done at the reference desk.